New security technology trialled in Melbourne Airport could mean that passengers will no longer have to separate their laptops, liquids or gels from carry-on bags when entering the terminal. While current detection technologies use two-dimensional imaging, the new technology uses CT scanning to produce a 3D image of the bag’s interior, according to smh.com. The technology is developed by Smith Detection, according to which the CT system is exactly the same type that is used in the medical profession for body scans. Jordan Thrupp, Smith Detection managing director says that he expects the system to take airport security to “the next level” and is confident the technology will roll out to all Australia’s major airports as well as regional terminals in the coming years. According to Mr. Thrupp, improved scanning combined with “smarter algorithms” is making the process “simpler and more efficient” for operators and “advanced and improved” for passengers. With over 35 million passengers travelling through Melbourne Airport each year, unpacking and repacking at the security checkpoint has typically been a major cause of the congestion, choke points and bottlenecks at screening points. 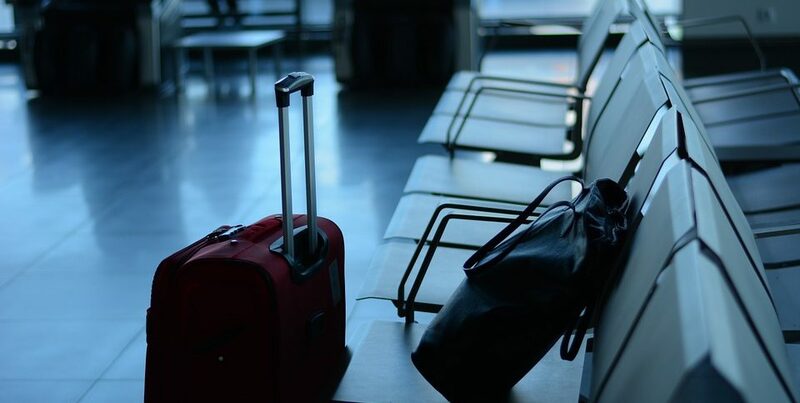 While the travelling public generally accepts the need for security in aviation due to the threat posed by those that want to inflict harm, that doesn’t mean it’s stress-free. The new technology goes a significant way towards improving that experience for passengers, according to Thrupp. 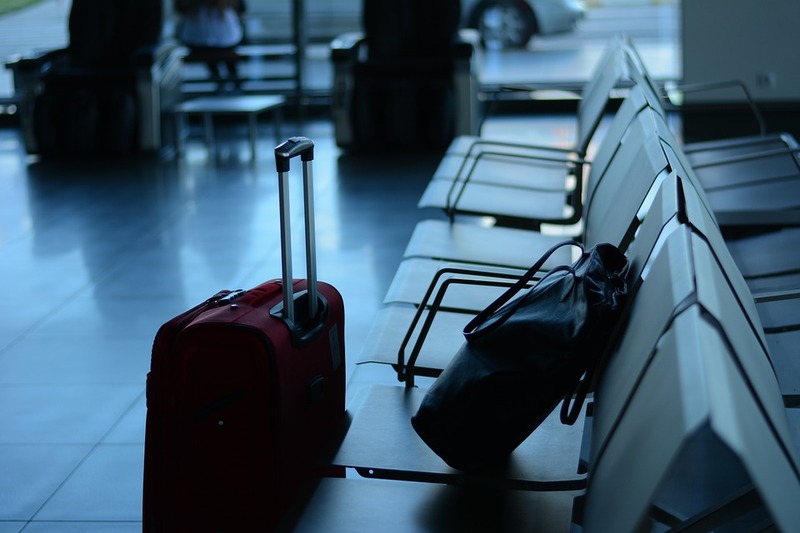 This technology will come at a greater cost to the airport but Simon Gandy, chief of aviation at Melbourne Airport, pledged his commitment to improving the “traveller experience”.